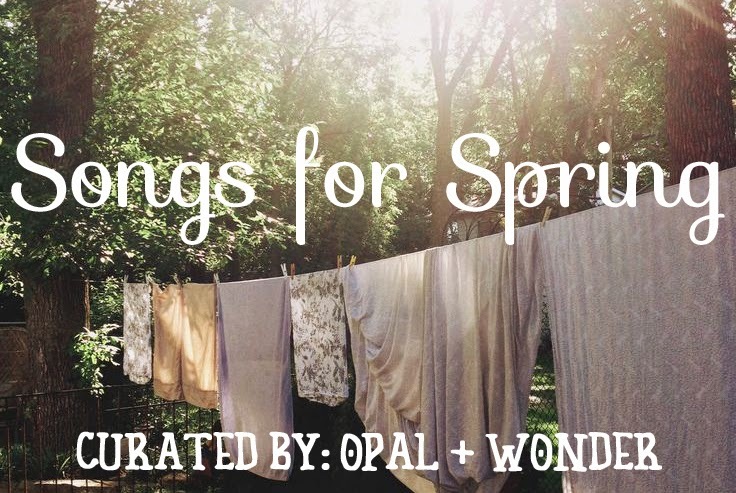 To celebrate the season, we put together a playlist of breezy, happy songs for you to tap your feet to this Spring! And as promised we put Awake My Body, one of our favorites, at the top of our collection. I (Amber) have also been really digging the 5 member Nashville band, Moon Taxi. Be sure to check them out— good stuff. We hope you enjoy and feel inspired to do something awesome today!